Fiza Pathan is from Mumbai, India. She holds a Bachelor's degree in History and Sociology and in Education (her special subjects being English and History). She is an avid reader of books of all genres. She started reading books of the Horror genre in her early years at school & gradually shifted towards other selections like Theology, Theosophy, Philosophy, Fiction, Biographies, Sociology etc. She spends most of her waking hours reading & researching about different authors & topics from her library that intrigue her. Her first short story was published in the college magazine when she was 19 years of age which fetched her an award.She then went on to write & publish many short stories & articles in various Catholic magazines like 'The Examiner' & 'Vision & Venture'.She loves writing short stories using animals as her key characters &she usually pens down stories which are moralistic & mystical in nature. Her forte where writing is concerned is, religious writing, although, she does write many other different kinds of stories including horror stories. S.O.S. 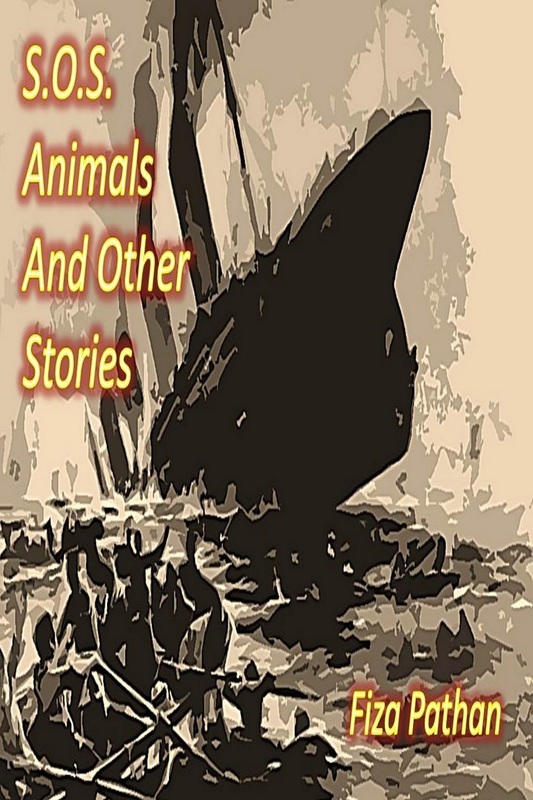 Animals And Other Stories and Treasury Of Bizarre Christmas Stories are available in print & digital format. How did the animals aboard the Titanic save themselves? How did a lion save Christians in distress? Can dolphins pray for the dead and can a snake solve a riddle? Do last wishes come true and is there really a Santa Claus? Can animals lie like human beings? Why did barn animals enter a mall? All these and other questions, including a mystical story, are answered in this book. From creepy dark catacombs to a haunted winter wonderland, this treasury brings with it, a mystical side to Christmas and the birth of a legendary baby. Whether deep in a forest of India or back in time in Bethlehem, 'Treasury Of Bizarre Christmas Stories' brings to its readers the holy, the Almighty, the haunted, the obsession, the innocent, the magical and the reason to celebrate. 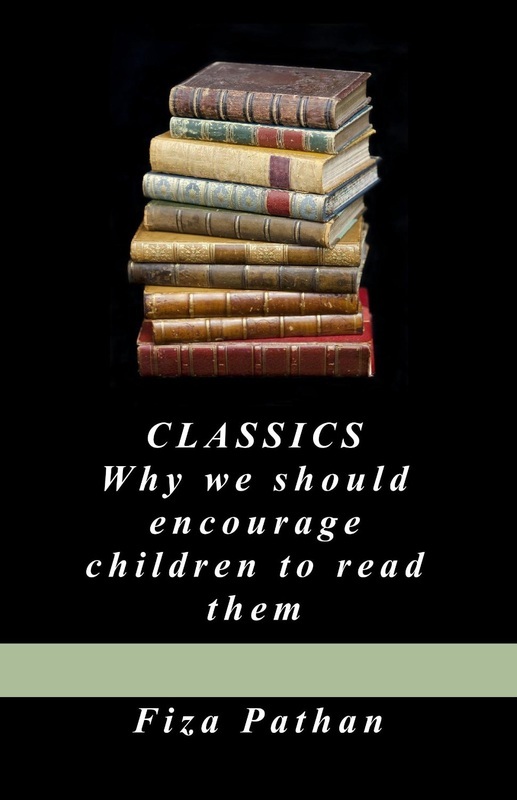 With the aid of this small book, I want to propagate the importance of classics to everyone, every student, parent and teacher. I know my compendium is small, but it’s a beginning.Through this book I shall introduce to you the various classics that have influenced me, the different skills one can develop by reading good literature and how sometimes good fiction makes reality a lot more tolerable.